To act or not to act, that is the question. » On a Mission to Make the World More Fun and Yellow. To act or not to act, that is the question. 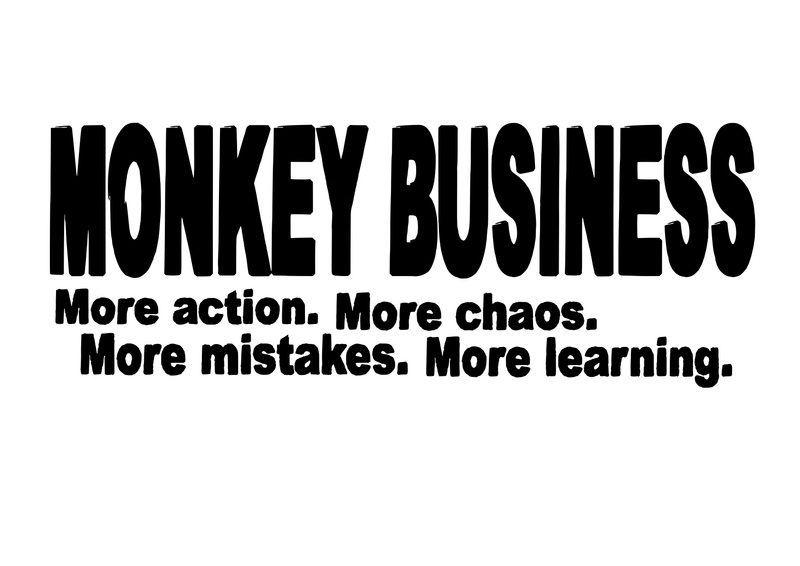 MONKEYS ALWAYS CHOOSE ACTION! / APINAT VALITSEVAT AINA TOIMINNAN! More Action. More Chaos. More Mistakes. More Learning. Thanks! Troublemaker Menestyvän kasvuyrityksen 5 teesiä.